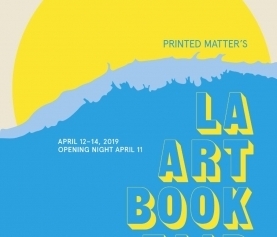 Home / Shows / DIABP on Montez Press Radio at L.A.A.B.F. 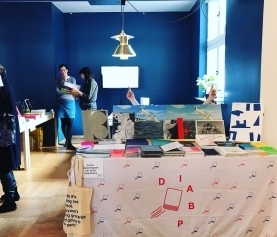 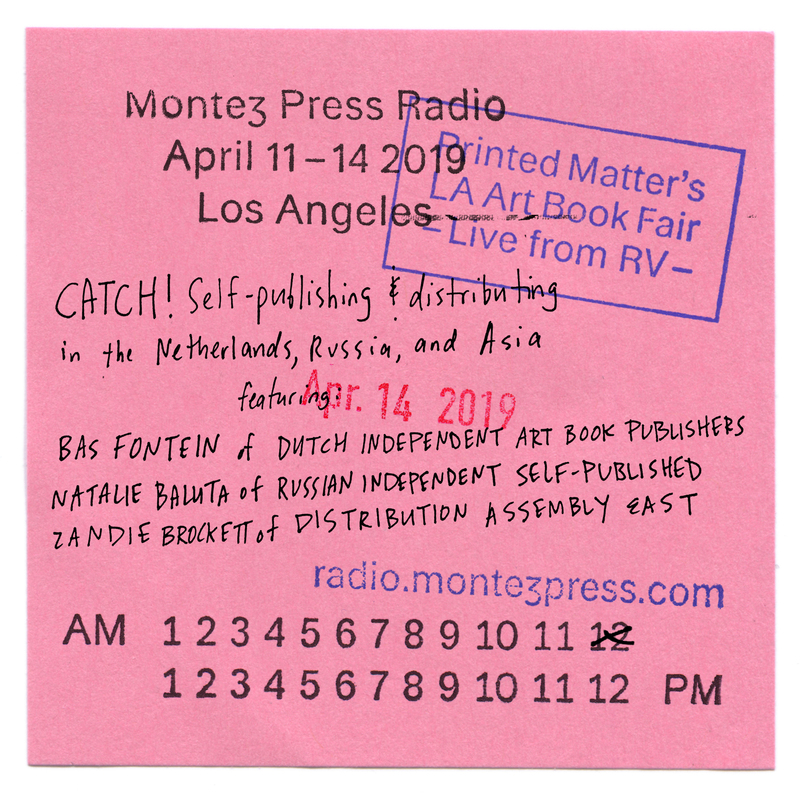 Bas will be talking with Natalie Baluta of Russian Independent Self-published and Zandie Brockett of Distribution Assembly East about self publishing & distributing books in The Netherlands, Russia and Asia. 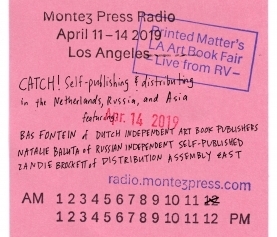 This segment will be April 14, from 12:00 – 1:00 pm on radio.montezpress.com. 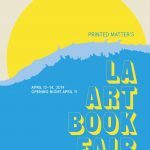 Tune in !